iPhone is the world’s most powerful and standard phone which is offered by Apple company. 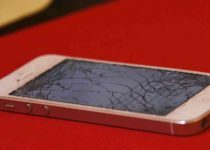 We all know iPhone features, specifications, and usage but there is a question raised by many people recently. 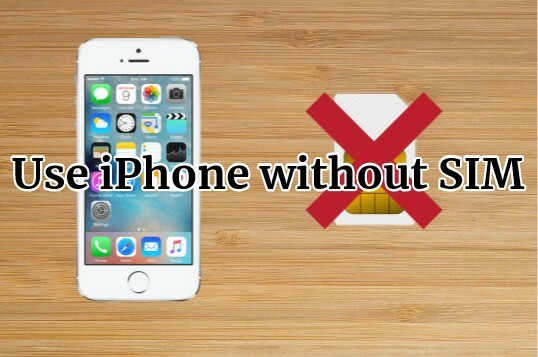 How to Use iPhone without SIM Card? 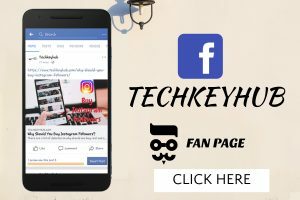 I have no words to answer this question at that time and later on, I made a research on this topic and wanted to share with you some special iPhone Hacks to use iPhone without SIM. Generally, when we bought our new iPhone, the first thing everyone does is activate the phone and set up the device settings according to our taste. I have noticed that most of the people insert SIM Card and complete the rest of the process easier. But what if you don’t have an alternative SIM to insert into the iPhone. Now the real task starts which will provide a question in everyone’s mind. There are four different ways to Activate your iPhone without SIM easily. By using these methods, you can definitely learn How to Use iPhone without SIM Card and use it whenever you want. The given Steps to Activate your iPhone without SIM are working properly but we are not supporting to use these steps at any cost. We only wish to make your iPhone Activation Done without SIM Card. To Activate your new iPhone, you need to JailBreak your device by using some reliable jailbreaking software. 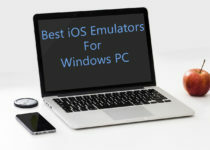 There are so many software’s available on market, so choose the Best Software from a well-known source which should suit your iOS device. If you have any doubts while using the jailbreaking software use the internet source to clear your doubts. 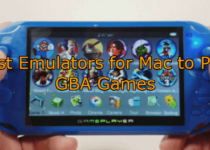 Download and Install it on your iOS device without any mistakes and follow the step by step process correctly. After installation, you can start jailbreaking your iPhone by using the software. After the Jailbreak process, you need to reboot your iPhone so that it will show you that your device is activated and ready to use. You can also Activate your iPhone without SIM using iTunes account which is one of the Best options to choose. This process turns your device into a New iPhone that can be changed in the iPhone Settings. Follow the below steps correctly to Activate your iPhone. First, start iTunes on your Computer and Click on Help>Check for Updates. To use the iTunes account, you need to Update iTunes with the latest version. Download and Install iTunes Latest version to make the process easy. Now Connect your iPhone to the computer which will automatically detect and get connected to your device. If you receive a message like “There is no SIM card installed in the iPhone you are attempting to activate” then you need to use the SIM to activate. If you didn’t receive any message and free to use the iTunes account then you are very lucky. You can continue to activate your iPhone. Now you need to Select “Set up as a New iPhone” and tap on “Continue” on your device. Finally, the iPhone Activation will start on iTunes. This is another way to activate your iPhone which is a little difficult to purchase the R-SIM and insert in the place of real SIM. This is one of the easiest ways to activate your device which has very fewer steps. Follow the given steps below correctly and make your activation done. First, You need to have an R-SIM or X-SIM to follow this method. Insert the R-SIM or X-SIM into the SIM Card holder in your New iPhone. Choose the carrier from the list provided and confirm your selection. After performing, restart your iPhone by pressing the power button. When the phone is switched on, it will start searching the carrier and activate the phone. Whenever you are stuck with iPhone Activation then you can try this trick which is highly recommended by many iOS Developers and iPhone users. There is a website called Official iPhone Unlock which is used to Unlock the locked iPhones. Follow the steps given below and activate your iPhone without any risk. First, go to the Official Website of Official iPhone Unlock and select your iPhone device series. After that, select the iCloud Unlock Option which allows the user to Unlock any iPhone easily. Next fill all the required details like Phone model, IMEI number, and your personal details. After completion of the process, your iPhone will be activated within 1-3 days. 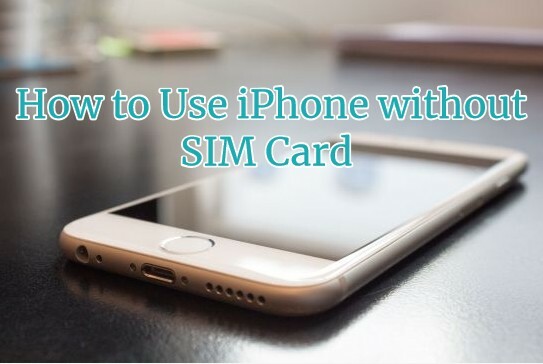 I hope this article “How to Use iPhone without SIM Card 2019” is helpful for you to know the process involved in iPhone Activation without SIM Card. If you like this article, then do share with your friends and family. If you have any queries and suggestions, please let us know and feel free to comment us below.